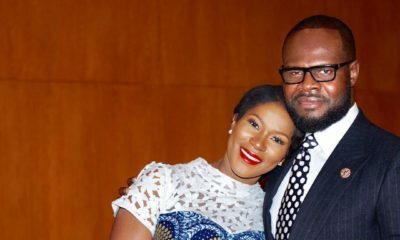 Stephanie Linus & Julius Agwu are Giving us Cute Family Goals! There’s nothing as precious as family. 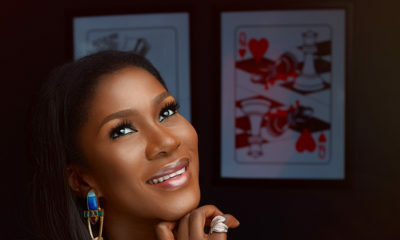 Stephanie Linus is glowing in these new photos she posted today. 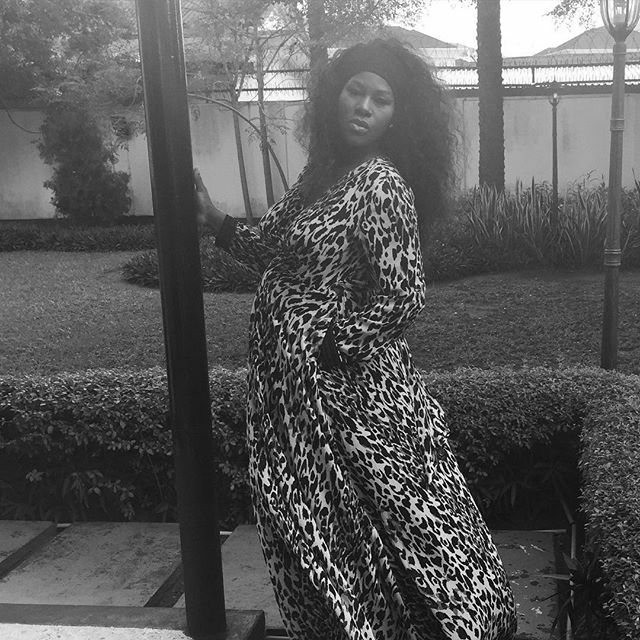 The expectant mum was carefree and fabulous in a long sleeve print maxi dress as she posed it up for the camera. Julius Agwu, Ibiere, Zahra and Zadok wore all denim this week for new family portraits as they had a family reunion in Houston, Texas, USA. The family is now headed to London for the annual Crack Ya Ribs show that Julius headlines. Mofe Duncan & Jessica Kakkad are Married! 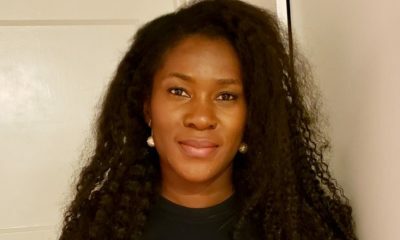 | Juliet Ibrahim, Emmanuel Ikubese, Bryan Okwara & more! Stephanie,that wig, OMG GURL, NOOOOOO!!!!!!! I think I should give u the phone number of my weavologist Buquesha , let her hook u up with some good wigs, cause girl, you are lacking in the wig department. stephanie, u are glowing no doubt about that, but that wig needs to good ASAP. this is the second time we have seen u having a bad hair day. #badhairday. 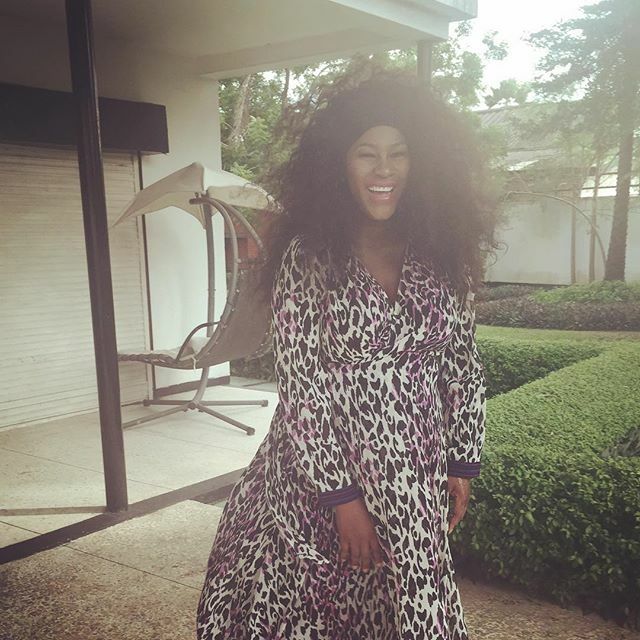 Awwww, Julius is blessed with a beautiful family. Stephanie is really glowing and enjoying being preggy. 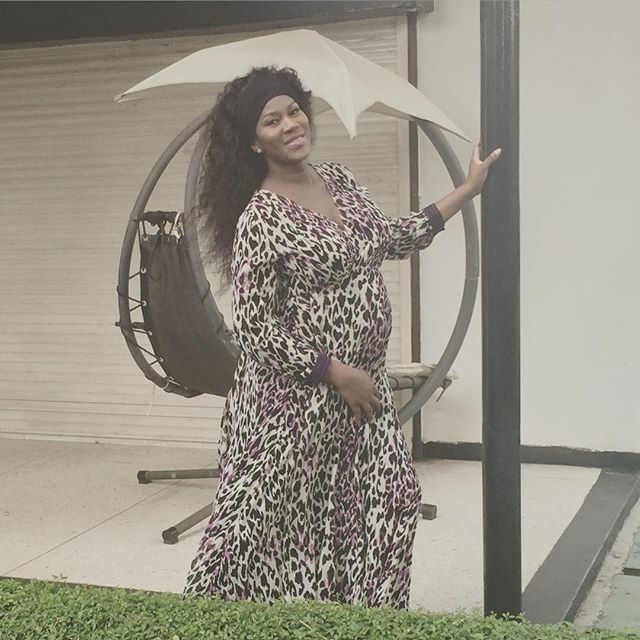 May God be with you on your journey to motherhood. it is a beautiful thing and i pray to God that i may experience it too. Bruno fierce shut it already plz. U must not comment. Nothing compares to Family. SL glows and wish u safe delivery. Stephanie is so classy, I wish her a safe delivery. 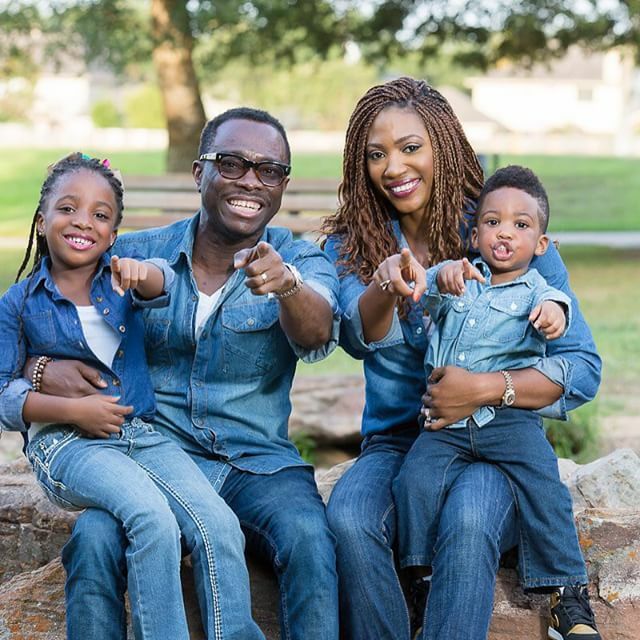 Julius Agwu has a lovely family. That boy is such a cutie. Lol. I swear Bella no get gist today.